ZIMBABWE – The spreads and nuts company, Associated Foods of Zimbabwe (AFZ) has implemented ISO 22 000 food safety management system to enhance conformity to international standards with an eye on the export market. The certification not only provides assurance of product quality but also gives its Farmgold and Mama’s brands a better competitive edge in both local and export markets. 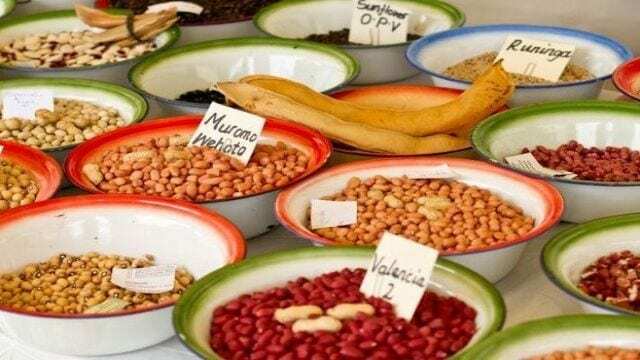 The company which manufactures and distributes spreads and roasted nuts in Zimbabwe, is seeking to increase its share in a market that has attracted the likes of ARDA (Agriculture and Rural Development Authority). 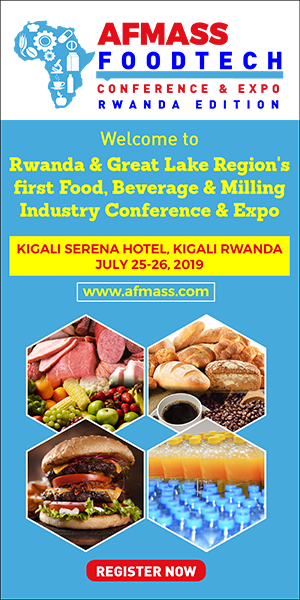 According to the Herald, it is also expected to build consumer confidence, increase brand equity and ensure reduced or no foodborne Illnesses from AFZ products. “Food supply chains now cross multiple national borders. Therefore, good collaboration between governments, producers and consumers helps ensure food safety. 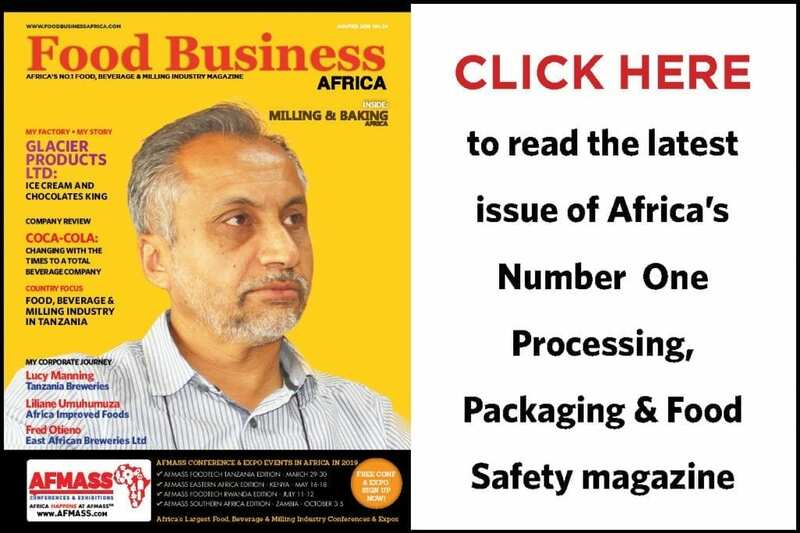 “At company level, AFZ in particular, food safety issues are of paramount importance and ISO 22000 Food Safety Management System provides the much needed protection to our consumers,” AFZ chief executive officer Simba Nyabadza said. AFZ’s portfolio comprises of natural fruit jams and marmalades, peanut butter, canned fruits, processed tomatoes, tomato sauces, chutneys, baked beans, canned vegetables, nuts and savouries. The company installed a US$2 million state-of-the-art peanut butter production line financed by the Norwegian Investment Fund for Developing Countries, Norfund. The investment was geared at increasing capacity to enable it venture into the export market. AFZ Zimbabwe was formed from a merger between Honeywood Enterprises (Pvt) Ltd, Zimbabwe’s leading producer of jams, mainly under the “Farm Gold” brand, and Spread Valley (Pvt) Ltd, Zimbabwe’s leading producer of peanut butter, mainly under the “Mama’s” brand. The merger was also part-financed under the Norfund investment package.